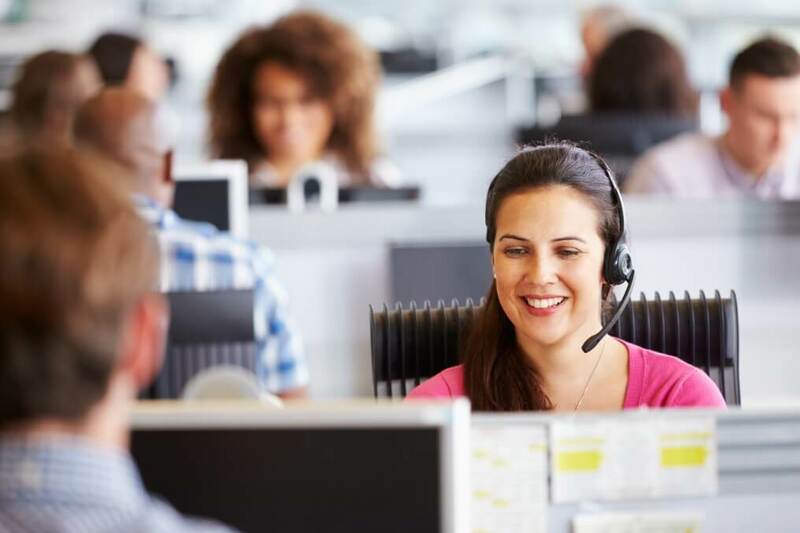 What are the biggest benefits of call center outsourcing? “The toughest roads often lead to beautiful destinations” fits perfectly for businesses looking to delegate their functions to a call center. Outsourcing is eventually becoming a global phenomenon. Business owners are starting to rely on their outsourcing partners more than anything. How do you think outsourcing got such an elevated position in the business world? Well, of course, outsourcing offers cost-effectiveness and helps the businesses to focus on their core competencies; but what else? Do you really think that cost-effectiveness and high performance are the only viable reasons that compel businesses to choose to outsource? Well, let me tell you when outsourcing started, the business environment at that time and the business climate today has so much difference. With technological innovation happening at the speed of light, new platforms and business opportunities have emerged. Amidst all these chaos, customers have certainly risen above all. They have the ultimate power and they only hold the whip of the market. It means there is no chance for error if you want to keep the customers on your side. This is where call centers and their significance matter the most. Companies across the globe are not getting their heads over heels for outsourcing to just trim the operational cost or raise their productivity but to gain a competitive edge in the market, enjoy a long-lasting relationship with the customers, witness a superior brand image in the market, and offer an unparalleled service experience. With internet and telecom prices going down, a lot of call centers are in play today. So, almost every call center wants to leave no stone unturned when it comes to addressing customer’s issues. Other than outsourcing, if you (as a business owner) wants to address your customers, you would be required to hire and train professionals. The hiring and training may be good, but there is no surety that the level of the offered service will be in adherence to the expected standards. On the other hand, the call centers are known to hire a huge workforce. The agents are skilled and hold a vast experience in handling customer calls with diligence and care. Also, most of the call centers have already served multiple clients in the past, which offers these agents an upper hand in handling the most agitated customers with patience and deftness. Outsourcing offers the business owners a direct access to such competent team that demands a lot of effort and training apart from money if managed internally. There is not an iota of doubt that to offer an unparalleled level of experience to the customers a combination of adept experts and latest technology is needed. Call centers are competing amongst themselves as there are many specialized service providers trying to come up. Hence, the call center owners ensure to equip the latest technology and advanced tools that speed up and smoothen the entire support process. Such technology is obviously quite costly and needs constant refurbishing as per the trends in the market. So, outsourcing opens up your business to such state-of-the-art technology that is required to stay on the top in your sector. The essence of a stupendous customer support is to bolster the bond between the business and the customers. To do so, every business tries to not only offer prompt resolutions to the customers but also show care and empathy. Call center outsourcing companies make sure that their agents first hear the pain of the customers. Agents of call centers often display empathy towards the customers and never miss to add that pinch of personalization to the conversation. When the conversation is personalized, customers feel the care the business have for them. This impacts the mind of customers in an extremely positive manner. The value that is generated from such conversations and service experience is just incomparable. A long-lasting and prosperous customer relationship is the reward every business targets for. Of course, there are reasons such as affordability, raised productivity, and scalability that draws the attention of companies toward outsourcing but the game-changing aspects IMHO are mentioned here. Do you think I have missed on some other relevant aspects? Tell us in the comment section. Thanks!